Tinnitus, while perceived in the ear, actually occurs in the brain. 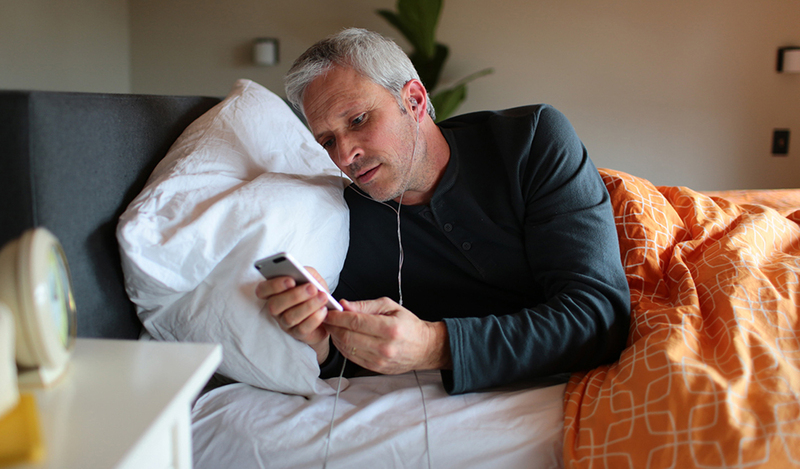 When the delicate hair cells inside the cochlea are damaged or over stimulated, the result is tinnitus. To date, there is no cure for this condition. The number of people affected is growing fast and statistics show that one in five people suffer from tinnitus. Tinnitus is also the leading "souvenir" that veterans retain from service. How does the Levo System help? 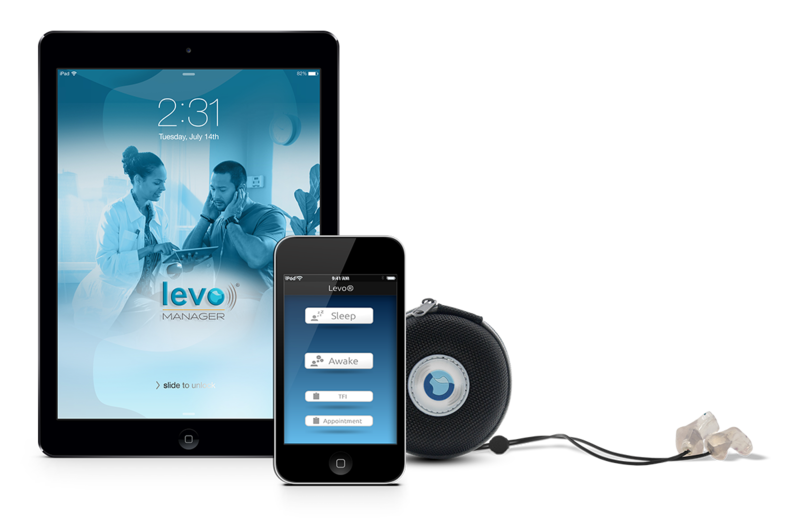 Ask us about the new Levo System for tinnitus or ringing in the ears!